The last week of March, and again with the snow! It’s a huge week for the last week of the month, so lets say goodbye to March and dive in to this weeks new releases! From Boom! 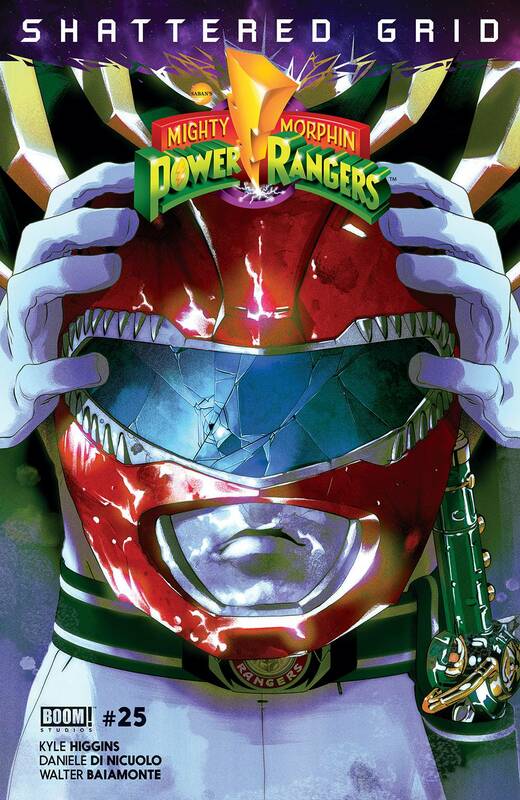 this week, Mighty Morphin Power Rangers hits issue #25 and starts their very first ever event, Shattered Grid! Drakkon returns and the Mighty Morphin Power Rangers will never be the same. The “SHATTERED GRID” event begins here! This story arc will cross over with Go Go Power Rangers for the next 6 issues of each book, so buckle up, its going to get bumpy! 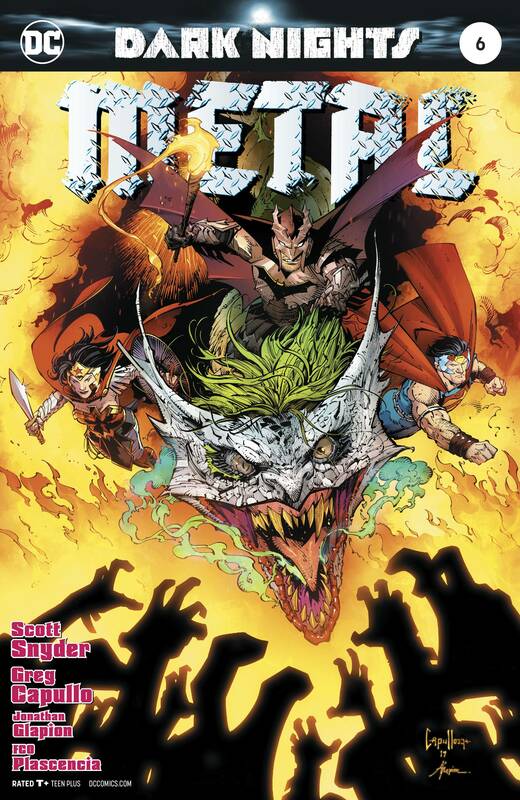 From DC this week, the end of Metal is nigh! Issue #6 comes out this Wednesday and wraps Scott Snyder and Greg Capullo’s whirlwind journey through the DC and Dark Universes. All roads lead…to darkness. In the devastating and epic conclusion to DC’s cataclysmic event series, heroes from across the universe make their final charge into the unknown to battle the forces of the Dark Multiverse! 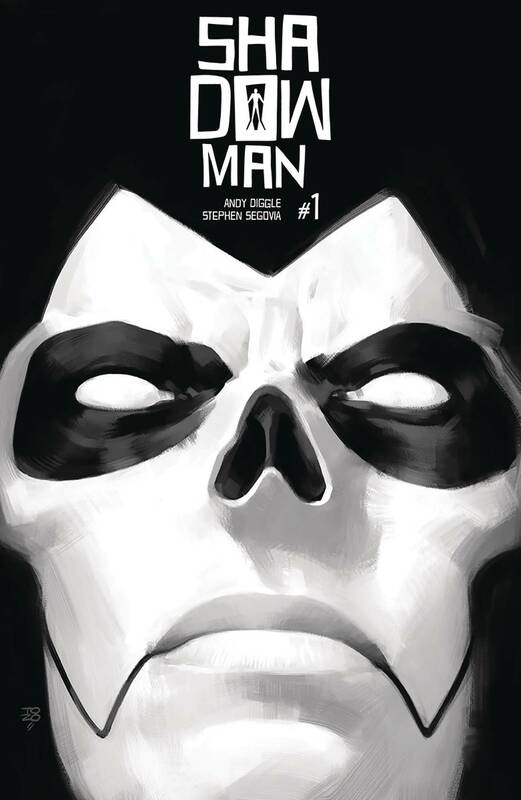 Space and time, dreams and nightmares, all will collide – and what is left at the end will leave the DC Universe irrevocably changed! 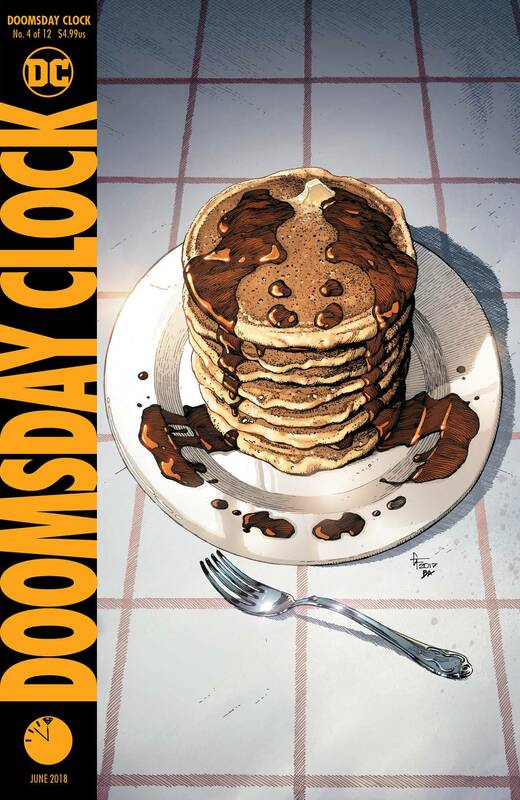 Also from DC this week, Doomsday Clock #4 hits the racks! The series you thought you’d never see reaches its fourth issue with a shocking revelation about the aftermath of Ozymandias’ actions and how they reach into even the darkest corners of the DC Universe. Don’t miss the latest chapter by the acclaimed team of writer Geoff Johns and artist Gary Frank! 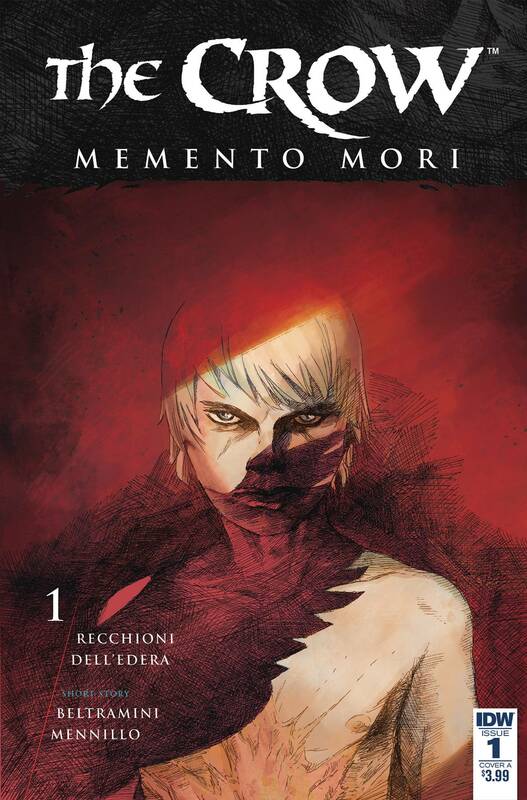 From IDW this week, the Crow is back with Memeno Mori #1 written by Roberto Recchioni and Matteo Scalera with art by Werther Dell’Edera and Matteo Scalera. James O’Barr’s iconic character returns in an original story developed by Edizioni BD in collaboration with IDW! Follow David, the new Crow, through the streets of Rome, as he seeks holy vengeance against the terrorists that murdered him and his girlfriend. Each issue also includes a short story by Micol Beltramini and Angelo Mennillo! 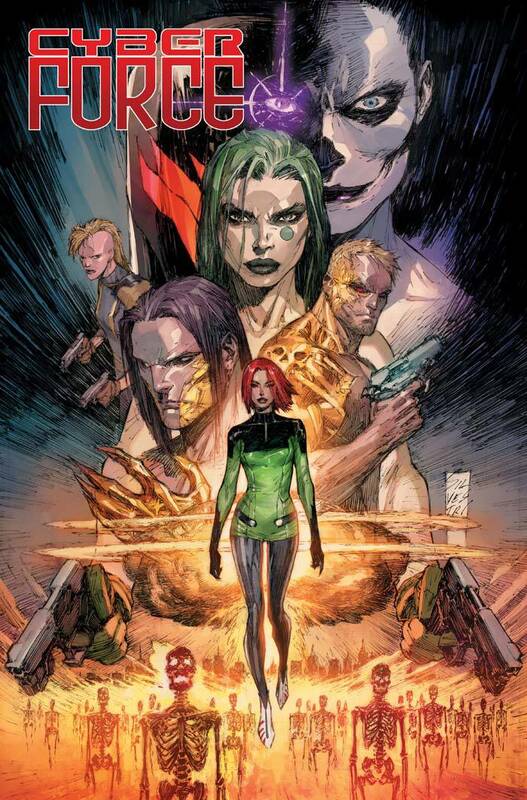 From Image this week, another 90’s staple returns in Cyber Force #1! The classic series returns in a reimagining overseen by creator MARC SILVESTRI. In a modern world where humanity is defined by the technology it creates, a terrorist strikes at the heart of human progress. One of the few survivors of the attack is a man named Morgan Stryker. Mortally wounded, Stryker’s life is saved by his employers…but the price could be his humanity itself. 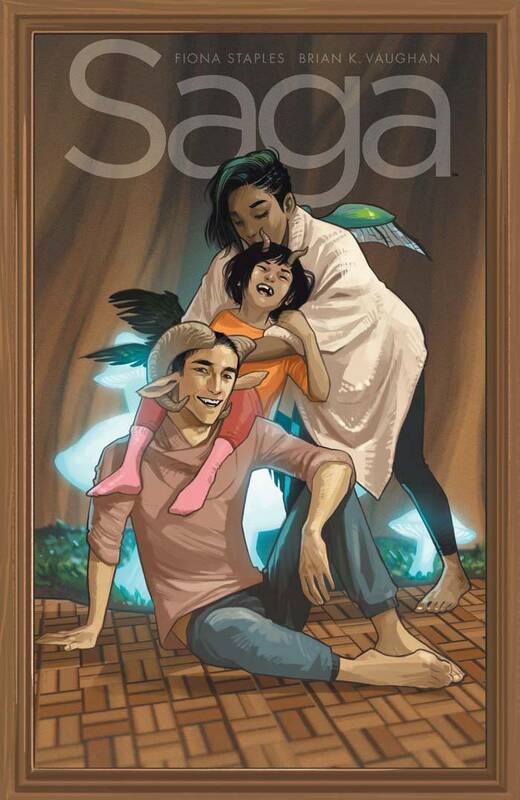 Also this week from Image, Saga issue #50 comes out! To help their friends, Hazel and her parents risk everything to visit a dangerous new world. Celebrating 50 consecutive issues by the same award-winning creative team. Plus, the winners of the latest SAGA COSTUME CONTEST are revealed exclusively in “To Be Continued,” the letters page showcasing the best readers in comics! 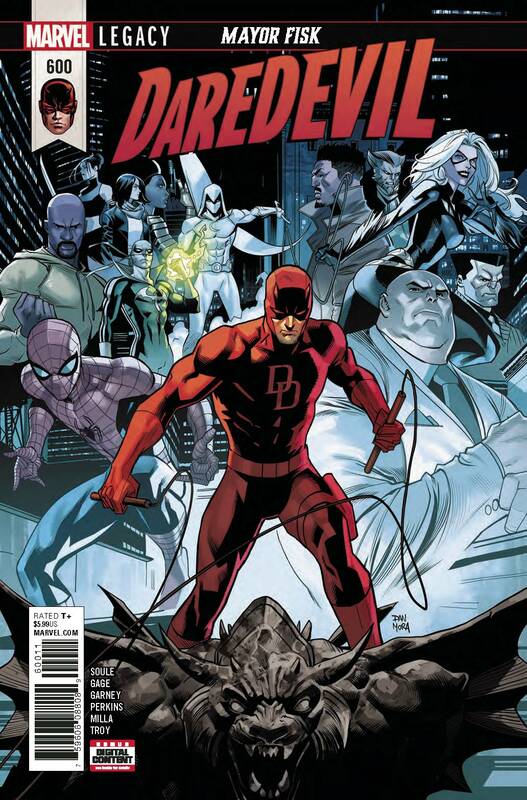 From Marvel this week, Daredevil hits a milestone with issue #600 and the conclusion to the “Mayor Fisk” story arc! Daredevil can see the new mayor’s machinations coming together…but is he in time to stop them? Guest-starring both the heroes and villains of the New York City streets…this oversized anniversary issue has a surprise ending that will shake the city to its very core! Plus: a look at Foggy & Matt’s relationship over the years!